This chapter summarizes the contents and contributions of this monograph. 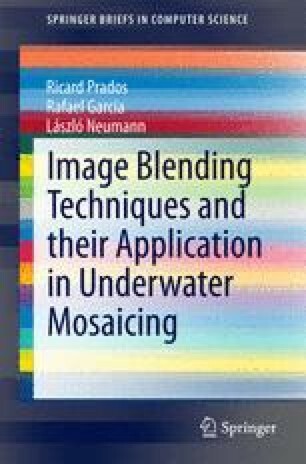 First, the need of an specific processing pipeline for large-scale underwater photo-mosaicing is pointed out. Next, the requirements of a optimal blending technique obtained from the analysis of the state-of-the-art methods and the proposed classification are detailed. Then, the contributions of the work in the different steps of the proposed processing pipeline are enumerated. Finally, the performance of the proposed framework is discussed.